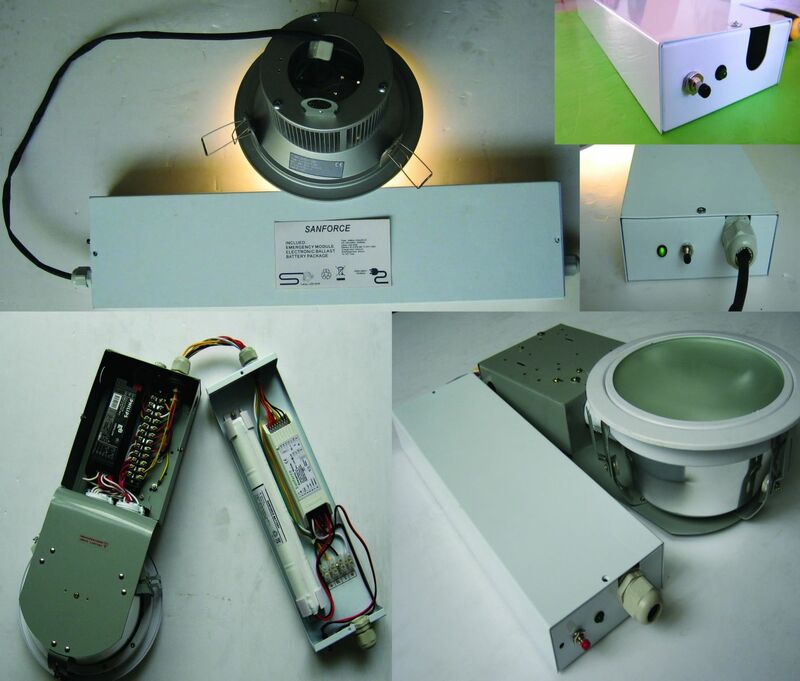 fluorescent type or LED, types from tube, light panel to down lamps. It is a very simple Plug and Play design. and let we handle the rest.